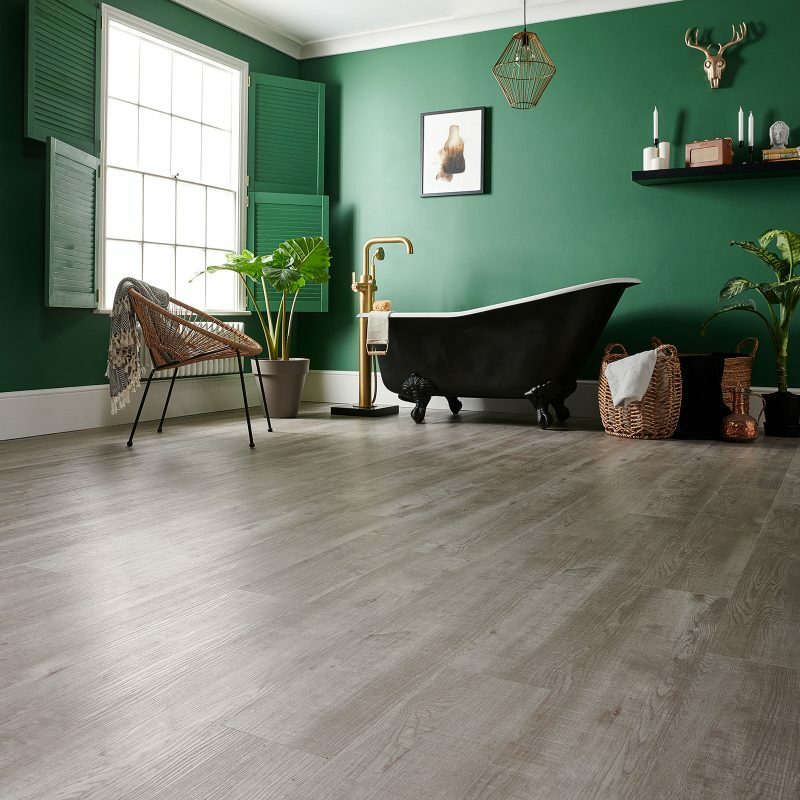 Simulating the appearance of real wood, laminate flooring has a printed foil surface showing a wood grain pattern, covered in a tough, transparent wearing layer. 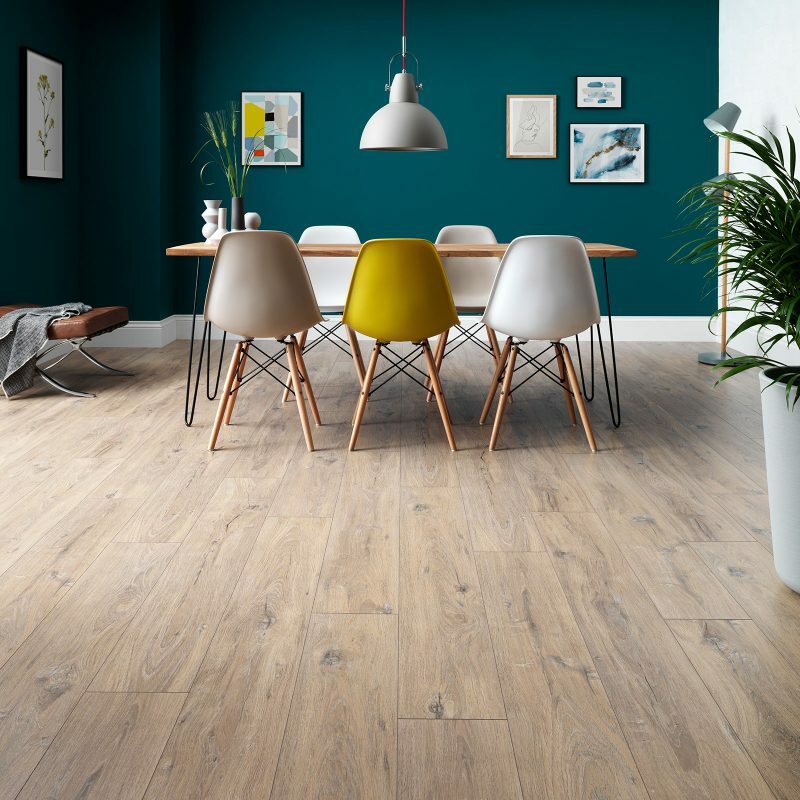 Essentially a man-made solution, laminate flooring has a high-density core made from a compound of natural materials, making it strong, stable and flexible. The Easiloc joint system of our laminate ranges makes the floor easy to fit, without the need for glue. Woodpecker laminate floors come in a wide variety of colours and styles that have all the character of natural wood. From clean and contemporary whitewashed boards to rustic and rural-inspired designs, there’s something to suit every preference and decor theme.